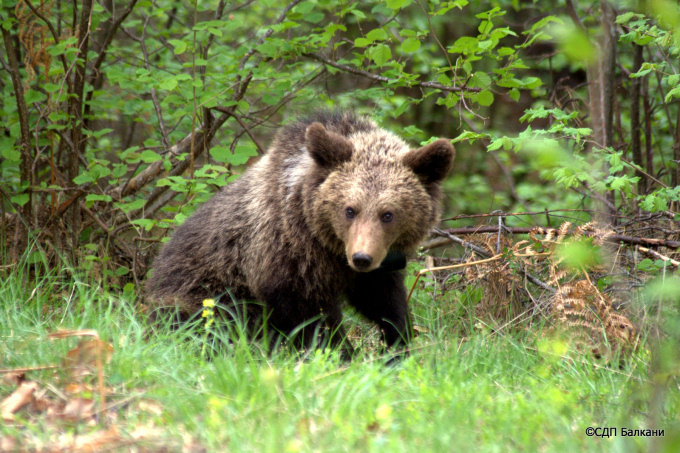 Another young bear was marked with a GPS-GSM collar in the Rhodope Mountains in May 2012. It is a 2 year old individul spending its first days without his mother's supervision. 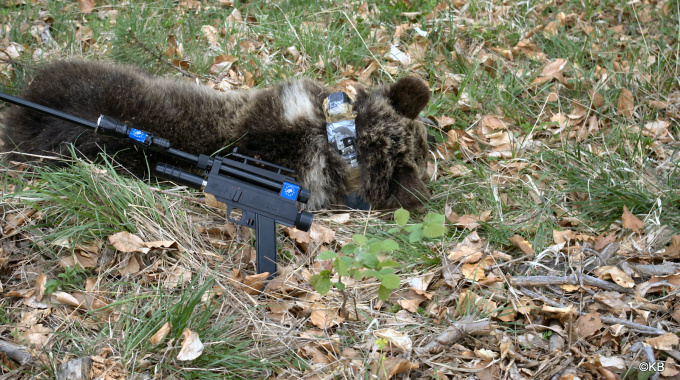 The bear was trapped by our experts Kostadin Valchev and Nikola Doykin (new member in EX-TRA Project). He was given the name of the offical St. George holiday in Bulgaria (6 of May). 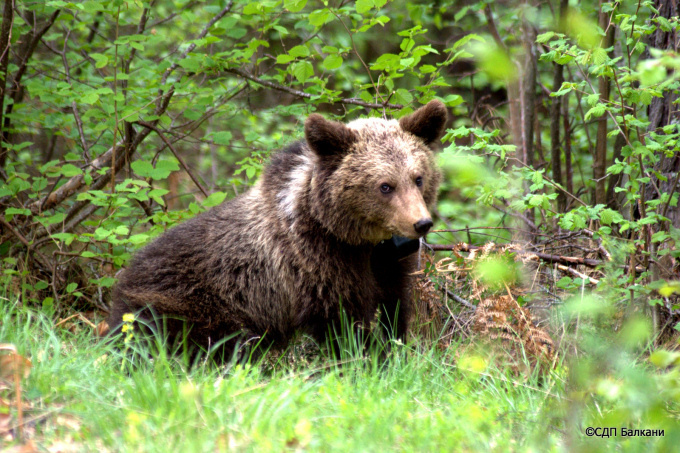 George is now roaming in the area where last May another young bear was trapped – the 3 year old female Petya. The first few days of monitoring show that there is only a partial overlap of the territory of these two young bears. We hope that George will avoid to approach the villages in the area althought he was trapped quite close to one.